MOSUL (Sputnik) - The Iraqi northern city of Mosul still lies in ruins year and a half after the liberation from the Daesh terrorist group. 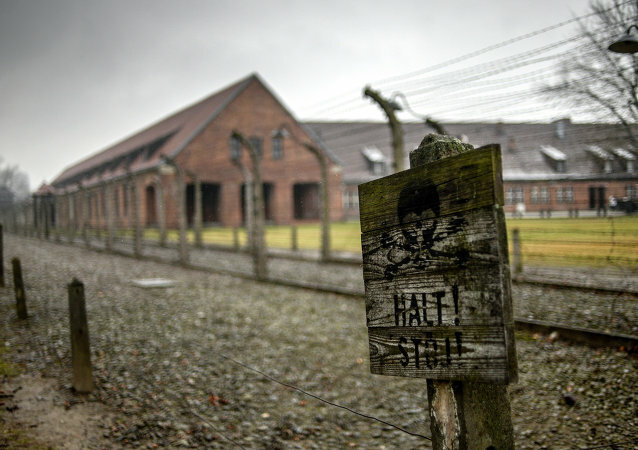 In a lawsuit brought against the German broadcaster ZDF, it was demanded that they reword a phrase they used “Polish death camps” into what was thought to be more accurate, referring to “Nazi camps” on Polish soil. 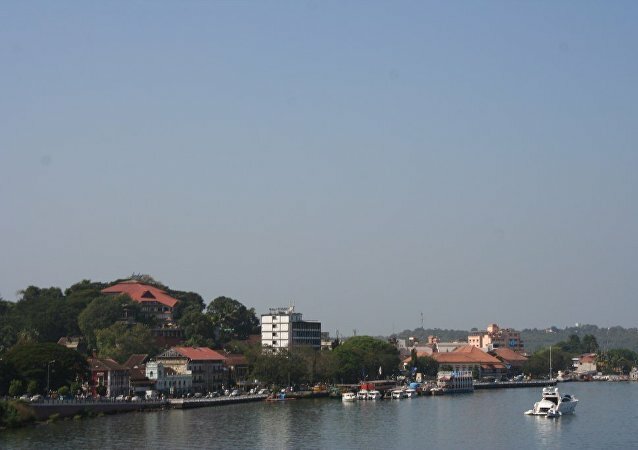 Goa was a Portuguese colony on the western coast of India even after India’s independence in 1947. The Indian Army liberated Goa on this day in 1961. 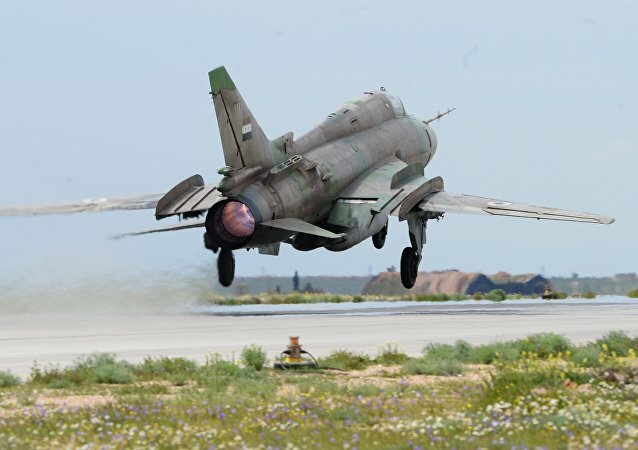 Russia's Hmeymim Air Base in Syria has been subject to a massive drone attack, with unmanned aerial vehicles having been piloted by a US Poseidon 8 surveillance aircraft, Russian Deputy Defense Minister Alexander Fomin stated, without specifying when exactly the assault took place. CAIRO (Sputnik) - The Yemeni military announced on Sunday the deployment of additional army troops, consisting of Sudanese servicemen and supporting the Saudi-led coalition, in the vicinity of the embattled Yemeni port city of Hodeidah, controlled by the Houthi militants, also known as Ansar Allah movement. MOSCOW (Sputnik) - Peace talks between the government of Yemen and Houthi rebels are unlikely to be useful until the liberation of Yemen’s port city of Hodeidah, Hamzah Alkamaly, Yemen’s deputy minister of youth and sport, told Sputnik on Wednesday. Well over 500,000 Syrians have so far returned to their homes after vast swathes of lands in eastern Syrian were recently cleared of Daesh jihadists. MOSCOW (Sputnik) - Around 600,000 Syrian refugees have returned to their homes in the settlements located in Deir ez-Zor province over the past 10 months, the head of Russia’s National Defense Control Center, Col. Gen. Mikhail Mizintsev said Wednesday. 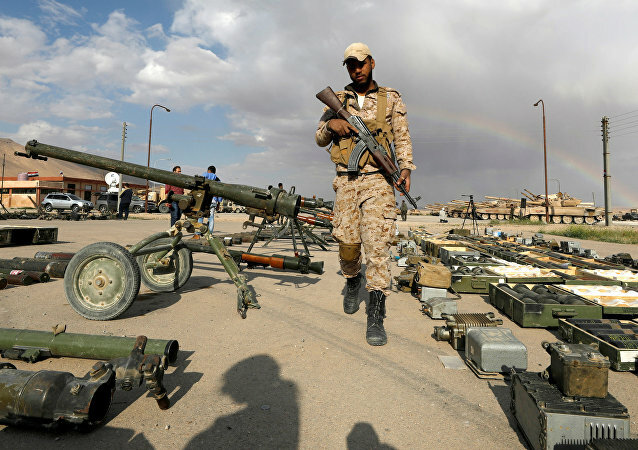 A senior Syrian officer has said that government troops now are able to liberate the province, which remains the last one mostly out of the government's control. The Syrian president held a meeting at the Foreign Affairs Ministry on Monday discussing the internal, regional and international political situation and Syria's foreign and domestic policy objectives. The US-backed SDF forces have conducted a large-scale offensive in Syria’s Hasakah province, liberating yet another town from the clutches of Daesh terrorists. 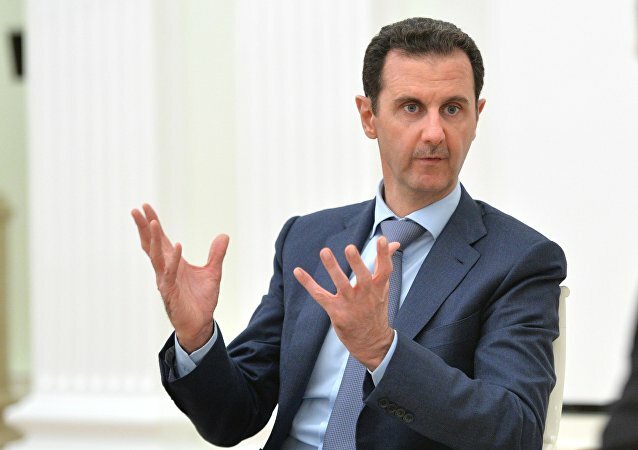 BEIRUT (Sputnik) - The scenario for the liberation of the south of Syria has not yet been determined, it could be either a peaceful solution or a forceful one, Syrian President Bashar Assad said in an interview with the Iran's al-Alam television aired on Wednesday. 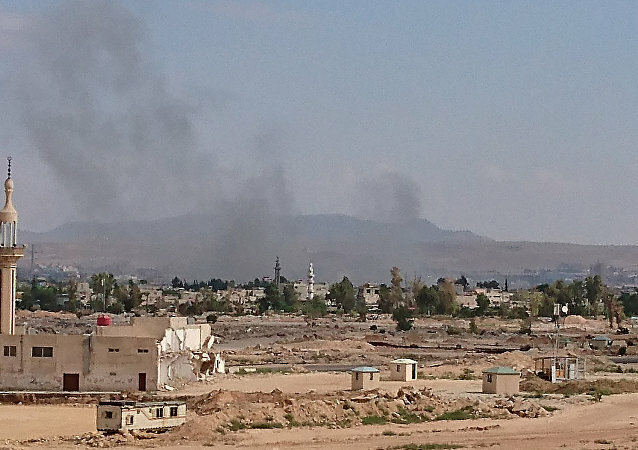 Loud explosions rattled the south of Damascus on June 2; however, the explosions were not conducted by terrorists, but were done by Syrian security forces. The US State Department issued a statement late on Friday, saying it was "concerned" by leaflets that were reportedly dropped by government aircraft in the province of Daraa. Retired Brigadier Ali Maqsud told Sputnik that the US is creating obstacles for the Syrian army to continue its liberation of occupied regions. Earlier this week, the Syrian army fully liberated Damascus from terrorists. Retired Syrian Brigadier-General Hesam Hassun, in an interview with Sputnik, spoke about the future of the liberation of his country from terrorists. 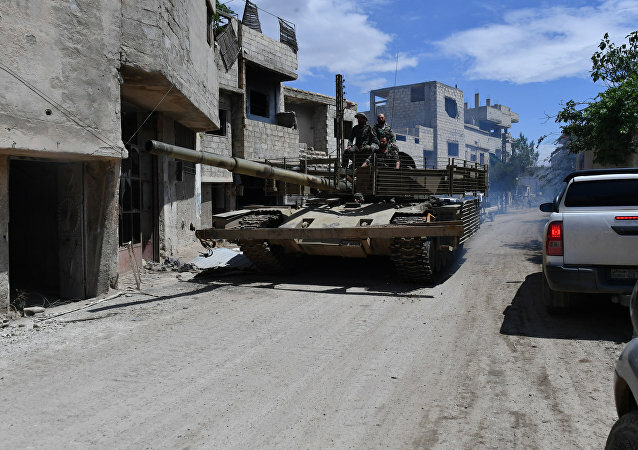 The Syrian Army is wrapping up its operations against the last of the jihadists in the al-Yarmouk camp district of Damascus, with the area being the last remaining jihadist stronghold in the city. Sputnik looks back at the concerted four-month operation to free the city of 1.7 million. 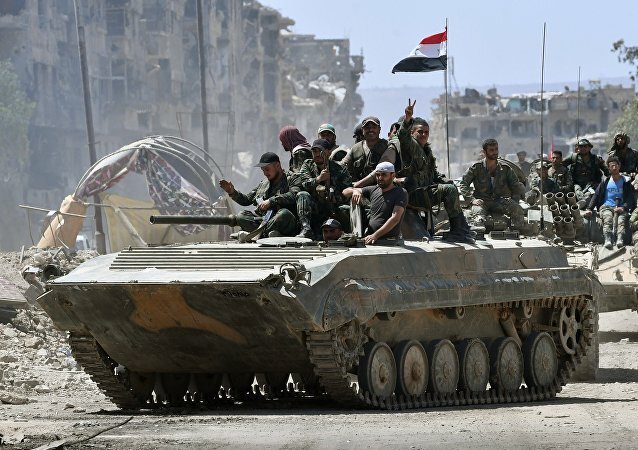 DAMASCUS (Sputnik) - The Syrian military is finishing the liberation of Muhayam al-Yarmouk district in Damascus from the militants of the Daesh terrorist group, the Russian Defense Ministry's center for Syrian reconciliation said Tuesday. Terrorist groups operating in Syria have been using underground tunnels since the beginning of the long war. What secrets has the Syrian army found in the tunnels and who helped the terrorists build these expensive underground cities? Sputnik takes a look. Volunteers in the Damascus suburban region of Eastern Qalamoun are looking forward to freeing the rest of their country from armed militias.